What's this? New ZX and Star Force merchandise? In the year 2017? Alright then. This stuff isn't groundbreaking but it's interesting to see Neowing producing Mega Man merchandise that's *not* classic, X or Zero. Perhaps a signal of more to come. Neowing products typically make their way to international markets. If you're interested, keep an eye on Play-Asia. I'm certain they'll make an appearance there shortly. 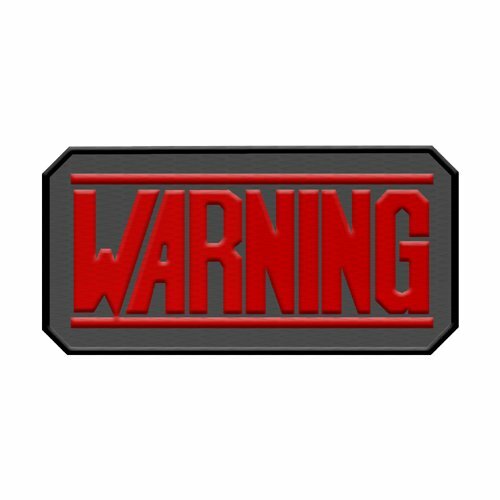 I'll take a "Warning" patch, please. The battle card patch is sweet. 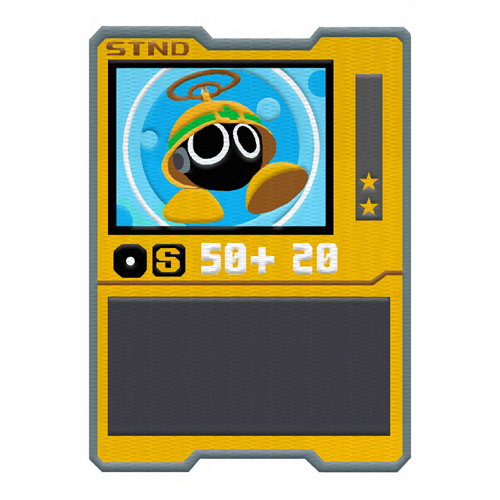 Kinda suprised the basic SF symbol and the ZX logo were not used. 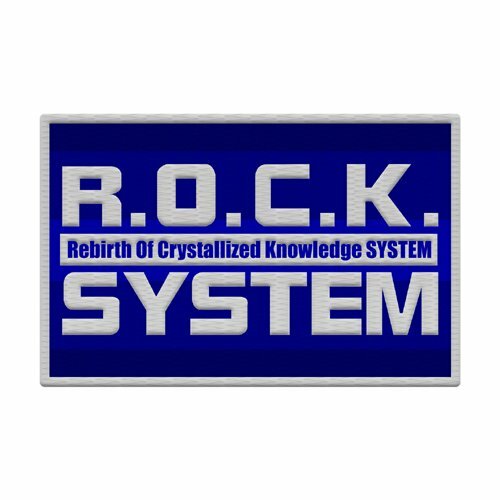 I absolutely NEED that R.O.C.K. System patch! The shirt would be pretty kickass to have, too. Sweet! 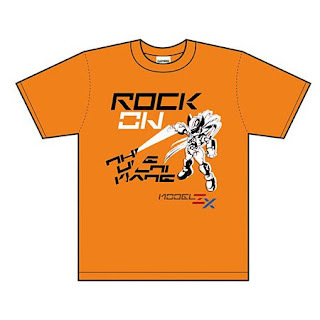 We're finally getting some ZX goods! 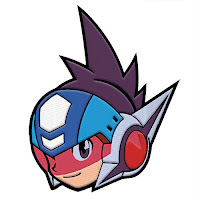 No Mega Man ZX Official Complete Works? ZX and Legends are the only series without an OCW book (put them together like MM and MMX if needed), and ZX is quite lacking on art available on books... Even Rockman Xover has more art available than ZX! i'm not big on shirt and patches, but see there's no reason to complain. 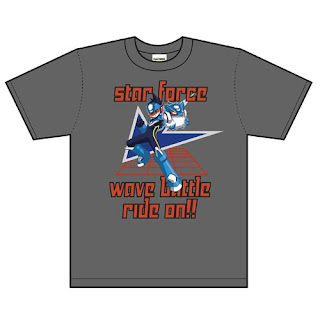 If we're going to have merch', it's good that we get megaman ZX and SF merch' for once. What does that Orange Rock On shirt say? I can't make out the text because it's stylized and being cut in half.